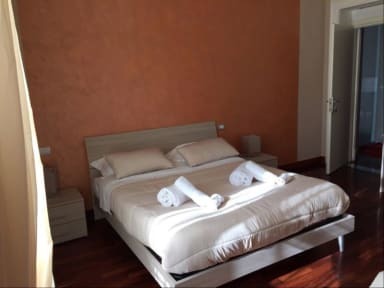 B&B Chez Moi is located in the Central Station district in Naples, 1 km from San Gregorio Armeno. Guests can enjoy the on-site bar. Capodimonte Astronomical Observatory is 1.6 km from B&B Chez Moi, while Molo Beverello is 2 km away. 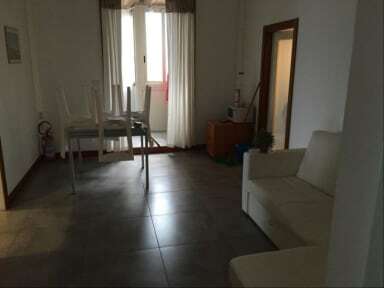 Naples International Airport is 3 km from the property. The rooms come with a flat-screen TV. Rooms are equipped with a private bathroom equipped with a bath or shower and bidet. For your comfort, you will find slippers, free toiletries and a hair dryer.